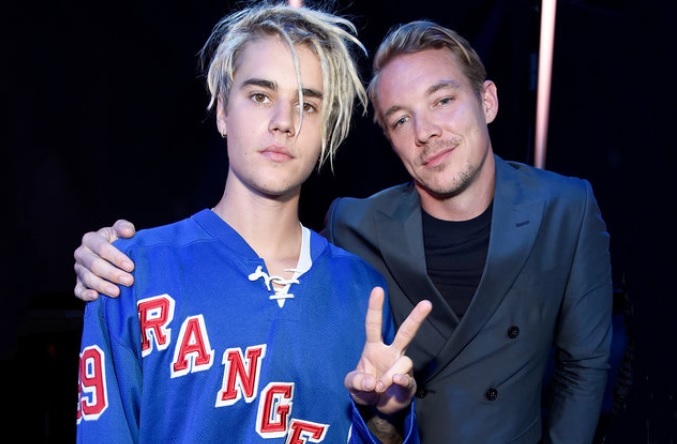 Diplo reuploaded "Bank Roll" without Justin Bieber because of David Guetta and DJ Khaled ! 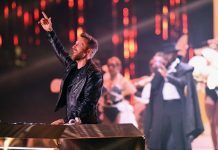 Diplo reuploaded “Bank Roll” without Justin Bieber because of David Guetta and DJ Khaled ! 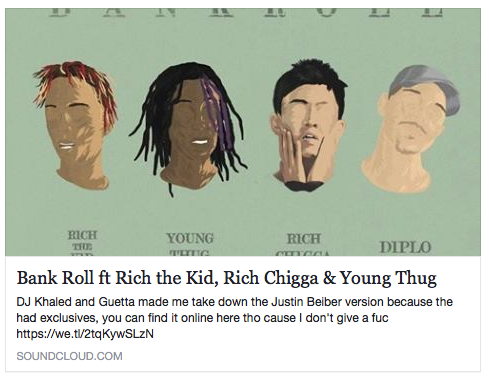 Last month, the American DJ and producer, Diplo released his latest hit, ‘Bank roll’, a single featuring Justin Bieber, Young Thug, and Rich the Kid but surprisingly he removed the track from his SoundCloud page just days after its release. 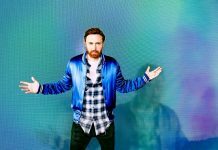 He has since removed Khaled & David Guetta‘s name and changed it to “various artists”, but we still have the screenshot of it. Diplo still included a download link to the original, which you can get here. You can listen to the new version of ‘Bank Roll,’ without Bieber, below.